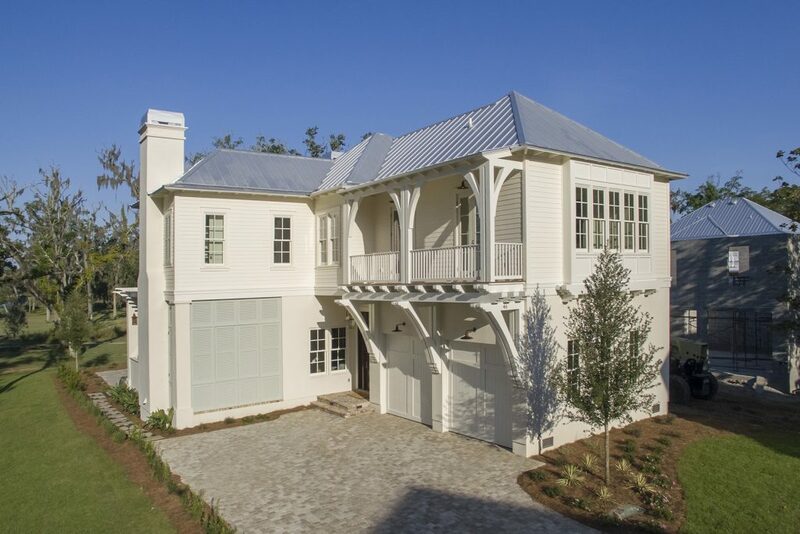 South Walton’s Premier Boating & Waterfront Community. 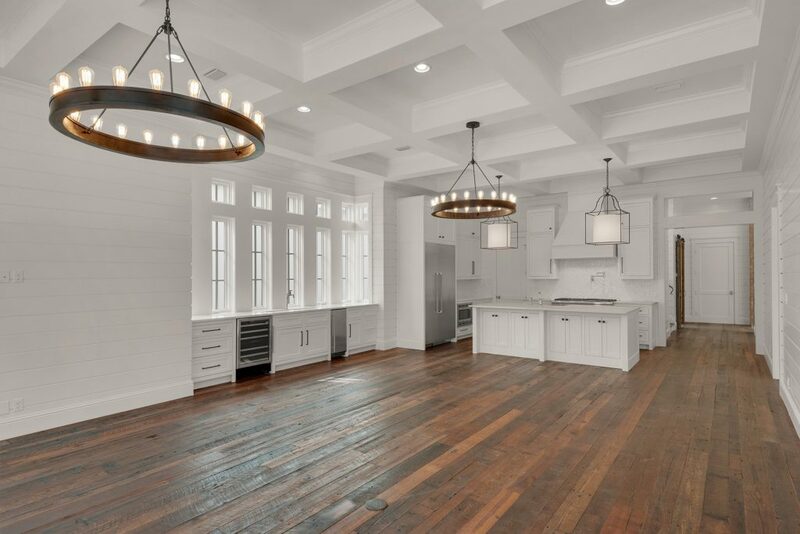 The developer built the community’s 8,000 square foot clubhouse on the most desirable location in Churchill Oaks to a grand scale using only the finest new and reclaimed materials. 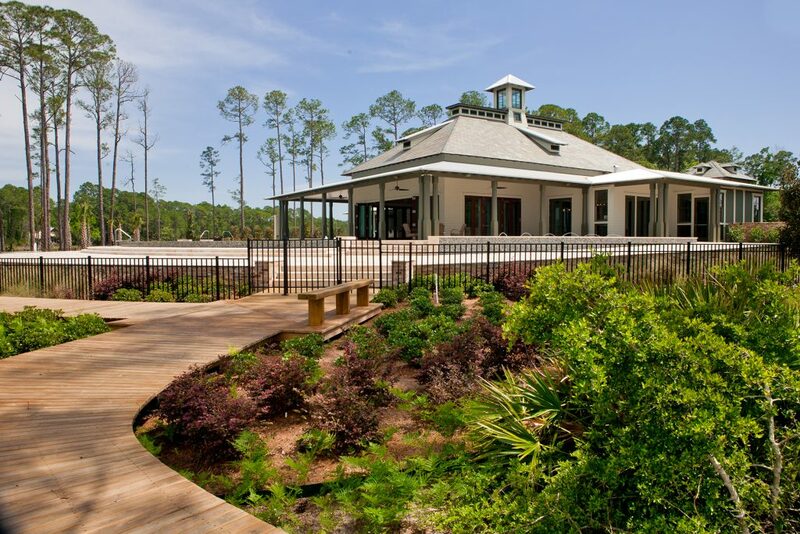 Designed by Savoie Architects, P.A., and built by Davis Dunn Construction, Inc., the Churchill Oaks clubhouse features three pools, an exercise room, outdoor bar, state of the art media room, full commercial kitchen, bath/locker rooms, and large gathering rooms. Extending from the Clubhouse will be boat slips with shore power and fresh water. The bayous adjoining Churchill Oaks offer the best redfish, speckled trout, and flounder fishing in the Choctawhatchee Bay. 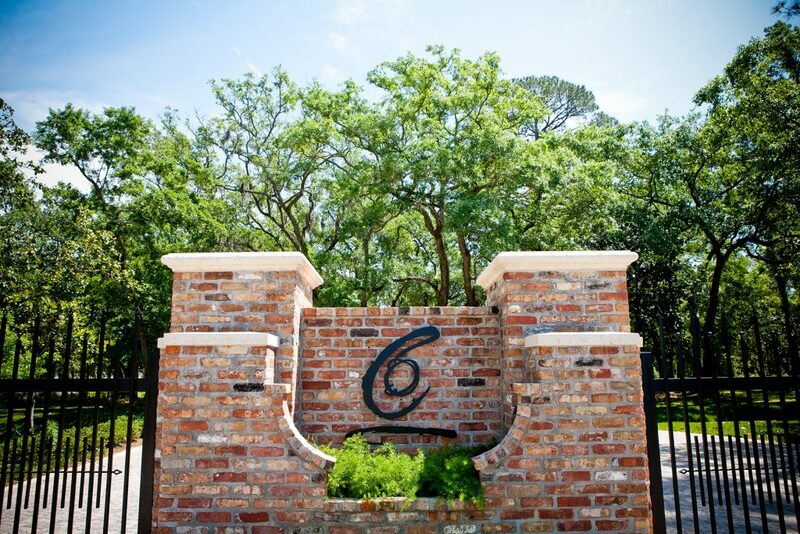 Churchill Oaks is also centrally located with convenient boating access to Baytown, Crab Island, Destin Harbor, the Gulf of Mexico, East Bay, and Shell Island. 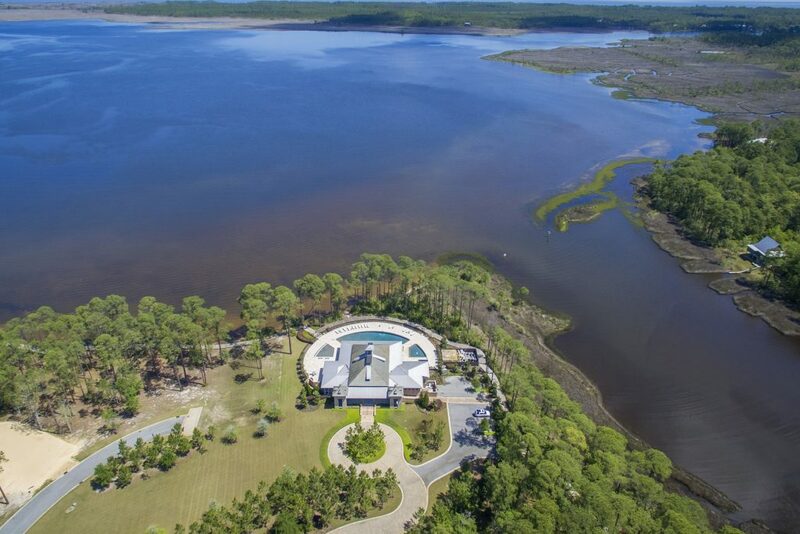 An eight foot wide elevated boardwalk meanders almost a mile along the bay front shoreline landscaped with native grasses, palmetto, and oak trees with connections over a mile of nature trails through interior parks and around two spring fed lakes. Churchill Oaks features two spring fed lakes stocked with bass and perch. Nature trails around the lakes offer shared access to everyone in the community. 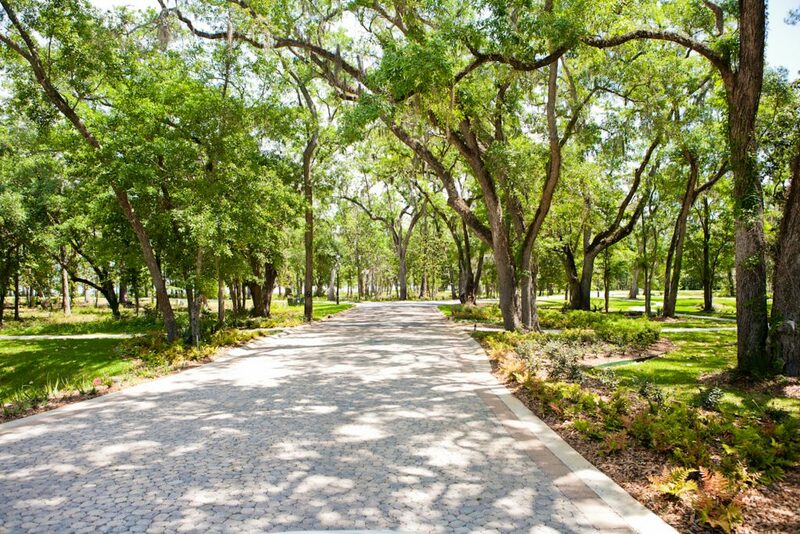 The developer created numerous parks and preservation areas throughout Churchill Oaks to preserve existing vegetation and to offer privacy between homesites. 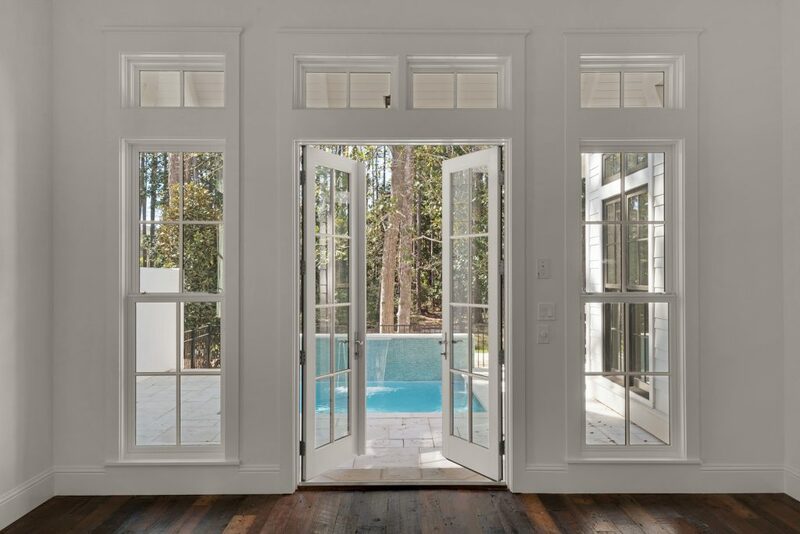 A 2,400 square foot pavilion with a 16 foot fireplace open on all four sides with seating, will be the perfect gathering place during crisp cool nights. 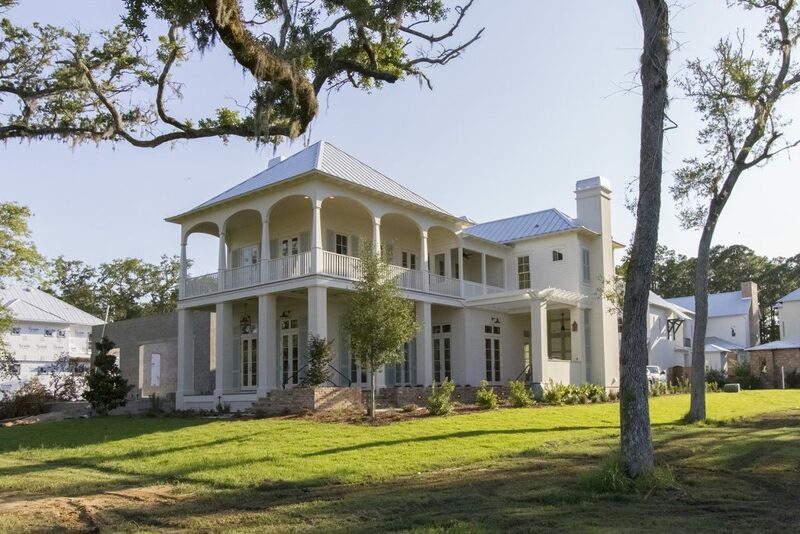 Churchill Oaks features 46% open space and a density of 2.4 home sites per acre, which is less than half of the density allowed by the Walton County land use guidelines. Through the use of clustering, the developer created enclaves of home sites buffered by parks and preservation areas. 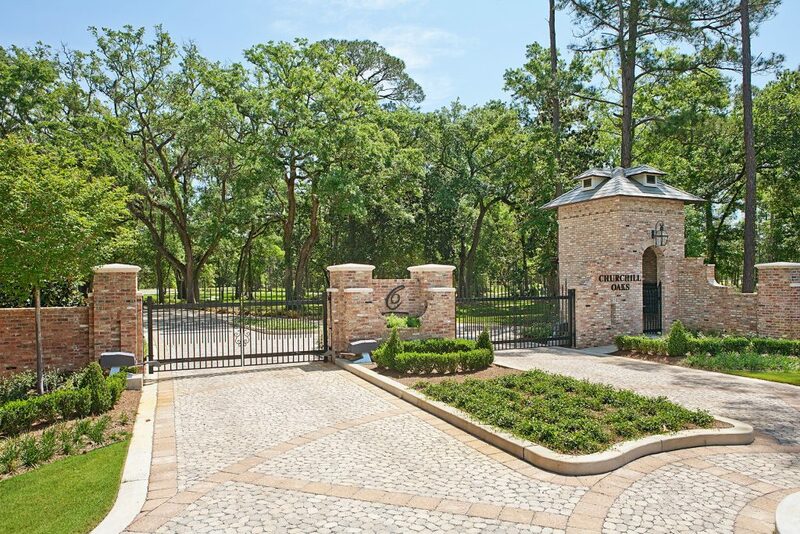 The Churchill Oaks Approved Architects and Builders List facilitates the design of homes consistent with the development goals established for Churchill Oaks. The List is comprised of professionals who share a common belief that quality of design and craftsmanship are integral components of creating superior environments for people to live and play. 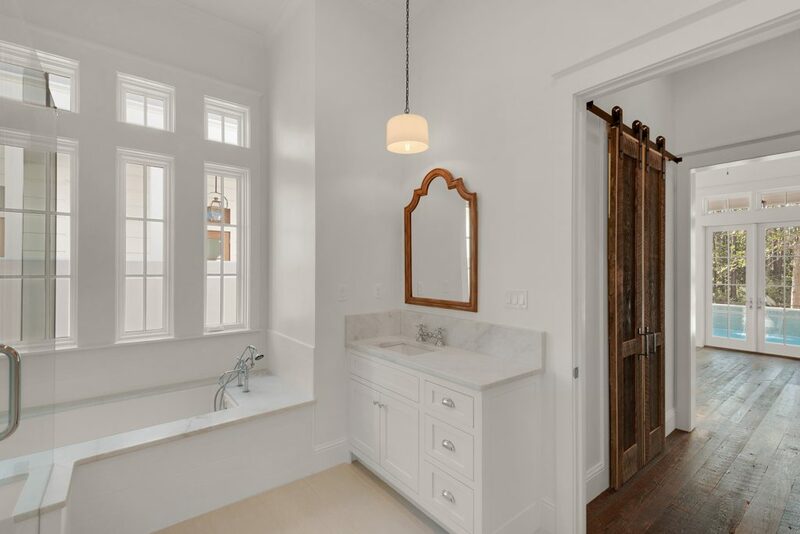 Each architect and builder is known for focusing their efforts on establishing the highest standards of quality for design, construction, and customer service available. 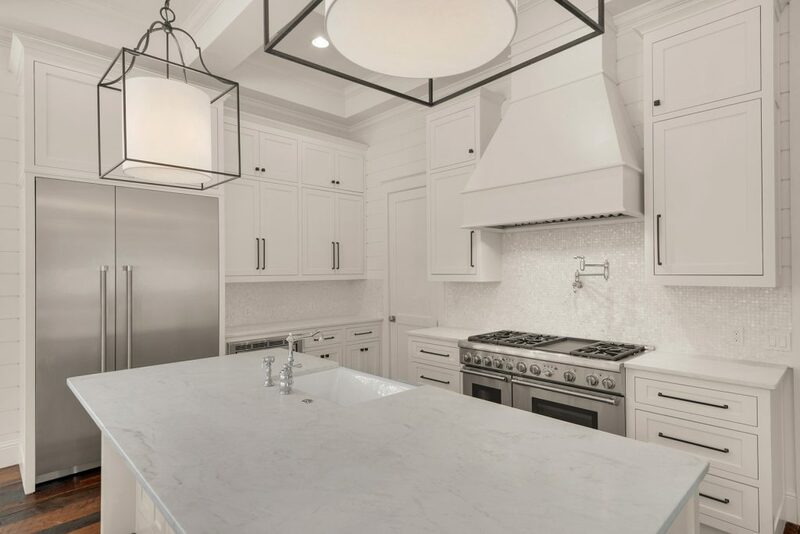 New owners engaging the services of an approved architect and builder ensures standards of construction in Churchill Oaks remain at the highest possible echelon. 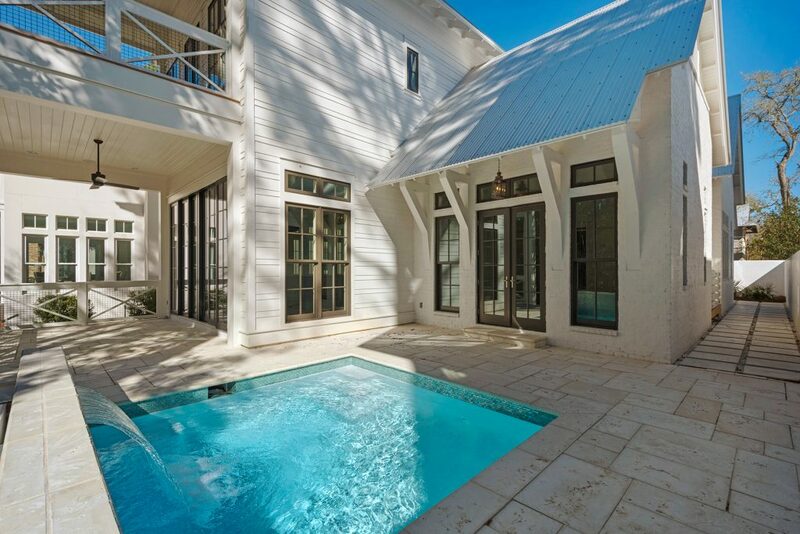 Churchill Oaks is South Walton’s ultimate playground. 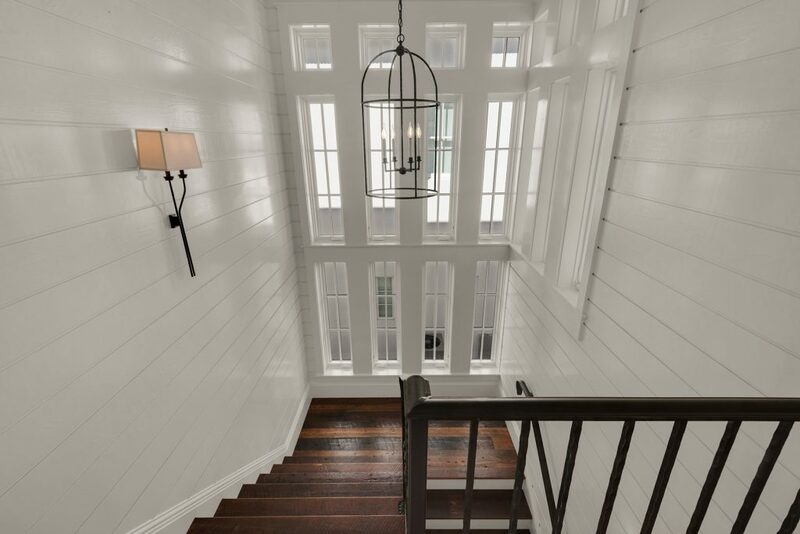 Developed without a budget or time constraints, FOCUSED ON PERFECTION.